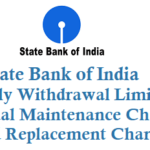 State Bank of India SBI has launched a dedicated missed call numbers to know your Credit Card Account Balance Enquiry, Available Credit & Cash Limit, Reward Points Summary and Last Payment Status, all you need to do is give a missed call from your registered mobile number and get the details as SMS. 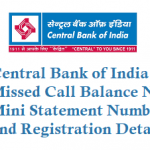 Know your SBI Credit Card Balance by missed call. 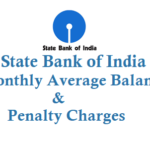 Dial 8422845512 and give missed call to know Balance Enquiry on your SBI Credit Card. 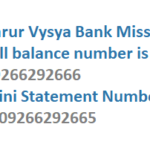 Upon giving a missed call you will get balance details. Give a missed call at 8422845515 to know your SBI Credit Card Last Payment Status. First Log in to sbicard.com and to redeem your reward points for selected items from our Shop-and-Smile Rewards catalogue. Log in to SBI Card App and select ‘Rewards’ from main menu to redeem your reward points for products/vouchers available in our reward catalogue. 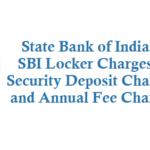 Call the SBI Card helpline at 18601801290 or 39020202 (prefix local STD code). 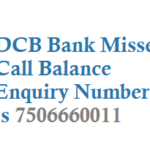 To know your SBI Account Balance by a Missed Call Check this Link.